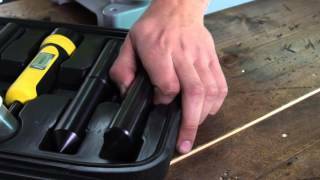 The Professional Scope Mounting Kit Storage Case offers a convenient way to store and protect your Wheeler® Scope Mounting Kit. 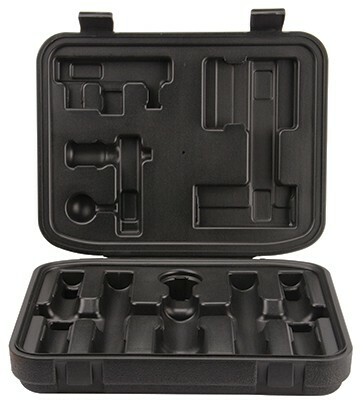 The case is designed to fit all the components of the combo kit, or either of the individual kits. This case also has a pocket designed to fit the Wheeler® Professional Reticle Leveling System. I have the Wheeler Professional Scope Mounting Kit. I always hated having to keep everything in the clamshell packaging. I bought this as soon as I saw it. Everything fits, except the thread locker (the cap is too long) and there is no place for the DVD. I couldn’t be happier.